How to change website background after select an option? I am in the middle of a project that I am not sure how to archive the goal. The idea is when you select one of the colours, the background (white) should change to the colour selected. Does anyone have an idea how could I achieve it easily without a very complex code? 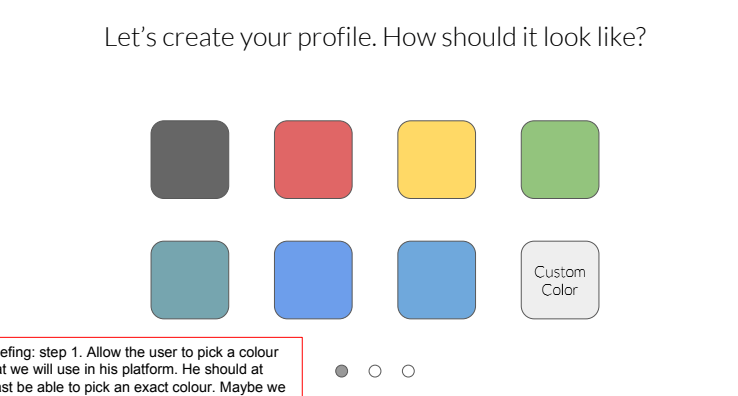 Give an option to the users to select a specific colour adding their HEX. I don't have any clue how to archive it. Could someone give me an inspiration? Email codedump link for How to change website background after select an option?